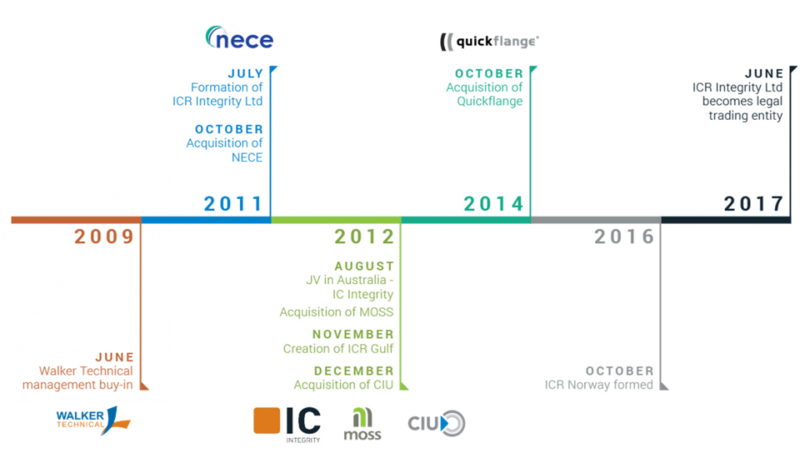 The ICR Journey began in 2011 when through a series of targeted acquisitions until 2014, five specialist asset integrity companies were brought together. Now operating as one business, this is an exciting time for ICR. We have big plans for the next stage of our journey as we expand our global footprint and continue to develop our portfolio of services.